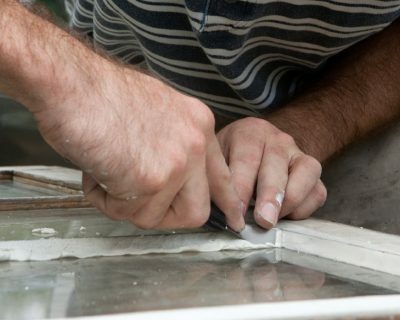 Why replace your window when you can have it repaired at a cheaper rate? Replacement sealed units can solve your immediate problems at a fraction of the cost. Completely replacing your windows can be an unnecessary expense when there are only some failed sealed units. This is why we always recommend that you speak with one of our experienced glaziers so that they can advise you on the best course of action for your faulty window. When sealed units break down they trap condensation inside, giving an unattractive, misted appearance. 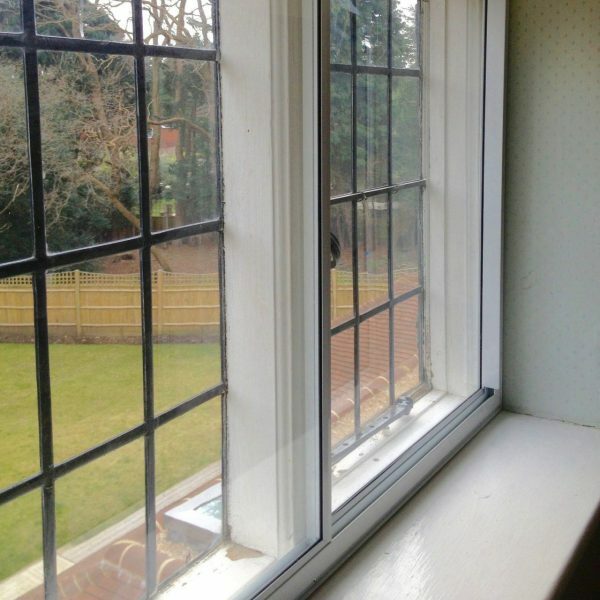 Replacing failed double glazed sealed units is vital for performance and aesthetics. We can help whether you require the replaced units for your home or business! With our skilled workmanship and attention to detail, our replacement sealed units are installed to last well into the future. We only install products we believe in, ensuring you receive the highest quality sealed unit that will continue to perform well and look fantastic too. 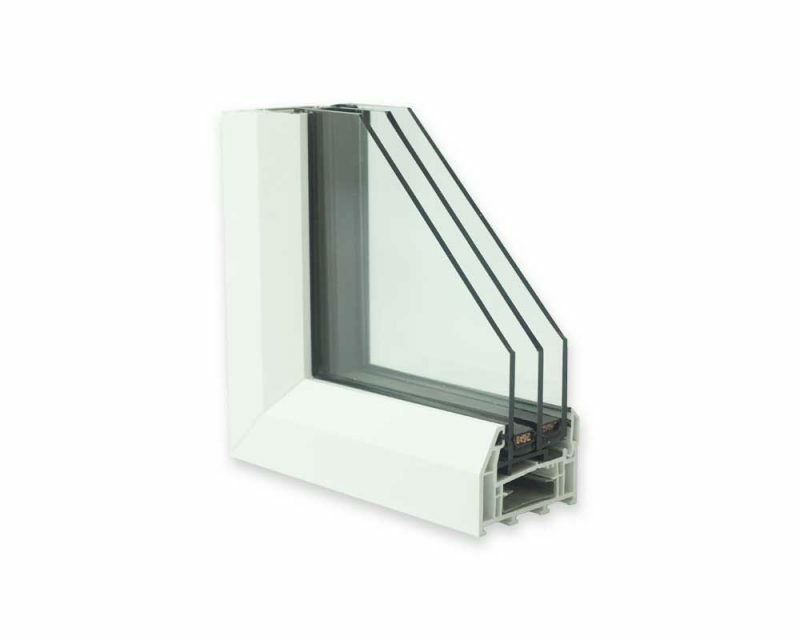 Boasting excellent thermal efficiency and energy efficiency ratings, our replacement sealed double glazing units will help keep your property’s energy costs to a minimum. 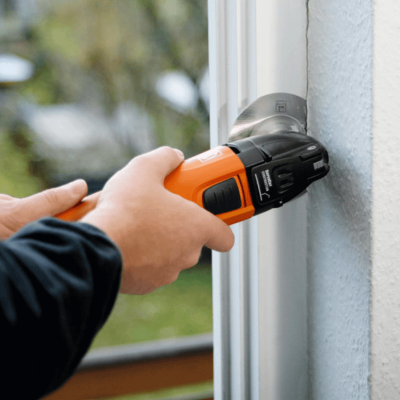 We work alongside our customers to find the best possible solution to improve the energy efficiency of your replacement sealed double glazed units. We source and install the leading products & strongest materials on the market. Our replacement sealed units perform outstandingly against the elements and guarantee excellent security; giving you total peace of mind. Our Sealed Units Come with an Installation Guarantee! Whenever we install a product here at Sheerwater Glass, we always accompany it with a 10 year installation guarantee. We’re committed to providing our customers with the leading products on the market; those of which are expertly manufactured from the most durable materials. Our 40 years in the trade proves that we have a dedication to quality. Let us help you decide on what you need! If you can’t decide on whether you need to replace some or all of your double glazed sealed units, then get in touch – that’s what we’re here for! 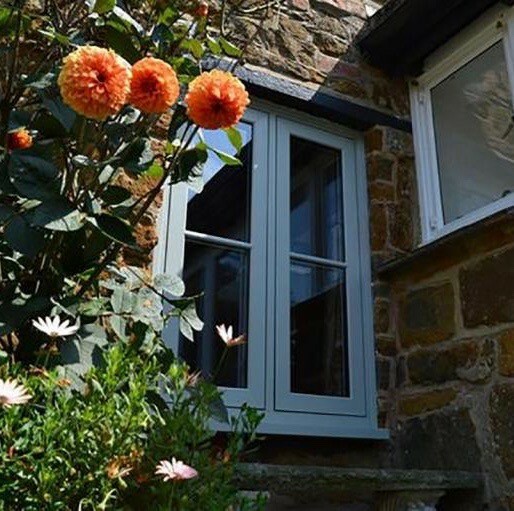 We’ll be able to offer any design to match your remaining windows. We can help you with your failed sealed units or any other glazing issues you may have. All you need to do is reach out to our team. Shall we repair your faulty sealed units? Whether you have questions or you’re looking for a replacement sealed units cost, please get in touch!